There&apos;s just something about the combination of aluminum and leather that just works. Just ask Ferrari, Aston Martin, or Lamborghini. 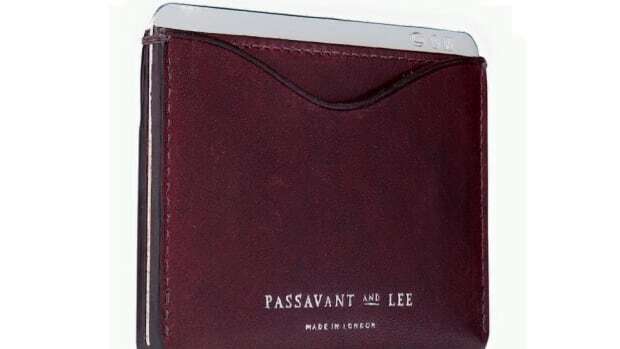 While we&apos;re not talking about an exotic car, this Passavant and Lee No. 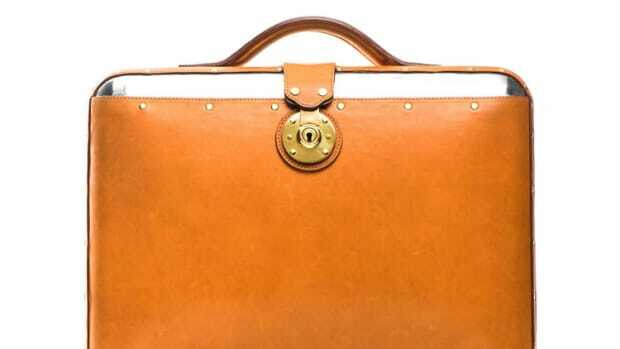 25 Attache is just as beautiful and special. 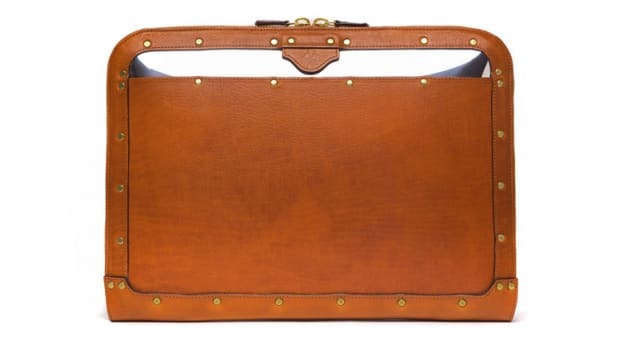 They&apos;ve updated their briefcase design ever so slightly with a detachable shoulder strap, a dual-handle design, and the addition of a great new colorway, "Port." 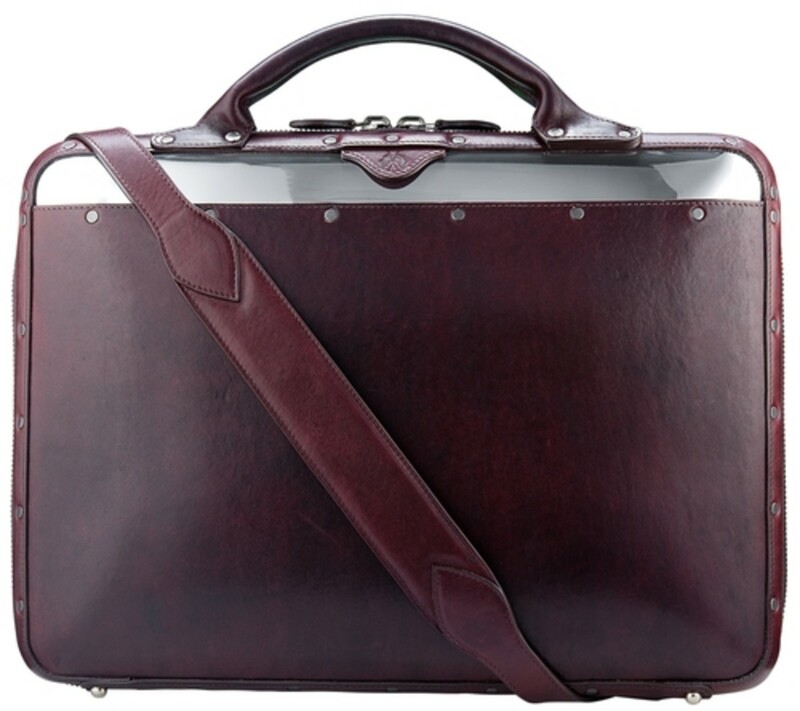 As with the other models, the Attaché has an outer shell crafted from aircraft-grade aluminum with high-density foam lining, which should be more than adequate protection for all your goods. It&apos;s also RFID-resistant, so no sneaky hackers will go Mr. Robot on you and each case is made by hand in London.